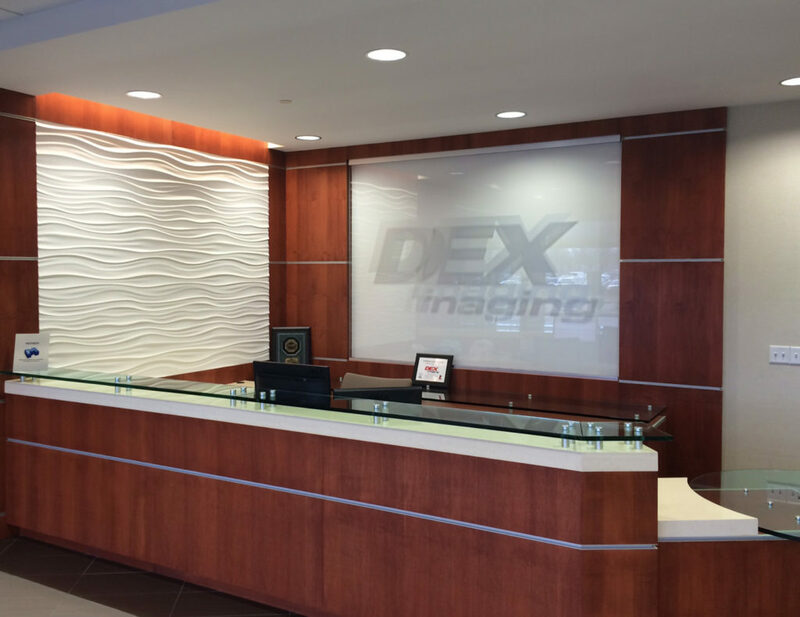 DEX Imaging is dedicated to providing your company with the best in copier sales and service, period. 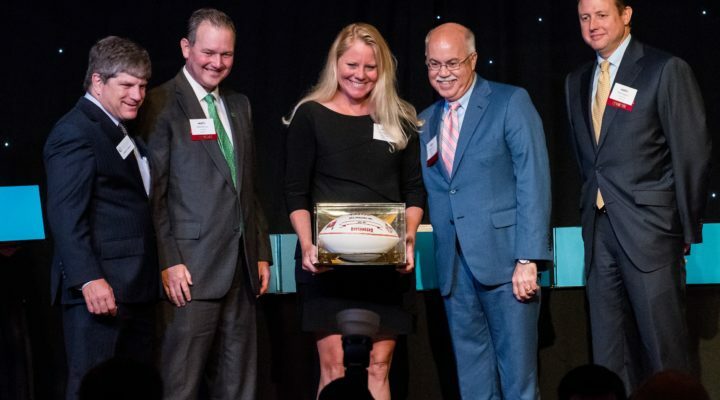 We’ve achieved our position as the nation’s largest independent dealer the hard way – by earning the trust and confidence of our customers each and every day. Unlike other office equipment dealers, we're independent, not tied to any single manufacturer. This frees us to choose the best model for you from the world's highest-rated imaging equipment. We're not a local mom-and-pop store, not an internet discounter, we're the nation's largest. This gives us tremendous negotiating power that you won't get anywhere else, allowing us to pass along the best prices to you. Our relationship doesn't stop with the sale. We deliver, configure, train and maintain your new office equipment purchase for a lifetime of trouble-free service. At DEX we believe that a strong community is essential to better business, and that's why we were formed to contribute 1/3 of our profits to charities, education, and the people making a better place to live in each community we serve. 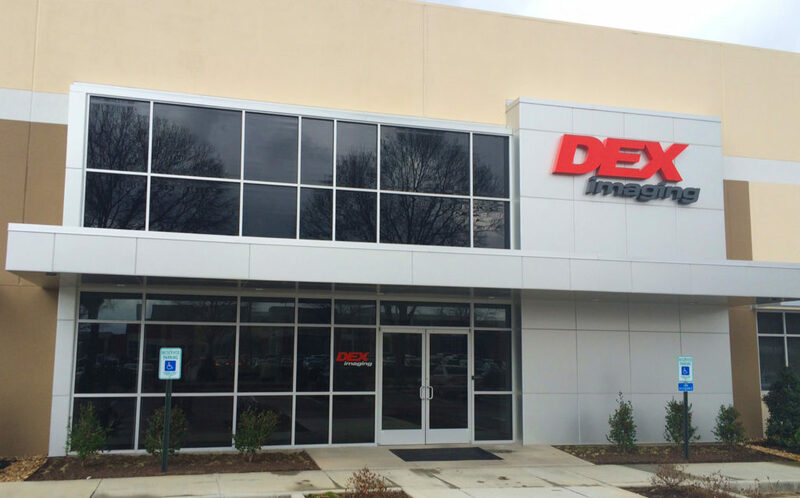 We're the nation's largest independent dealer of imaging equipment with a local touch. 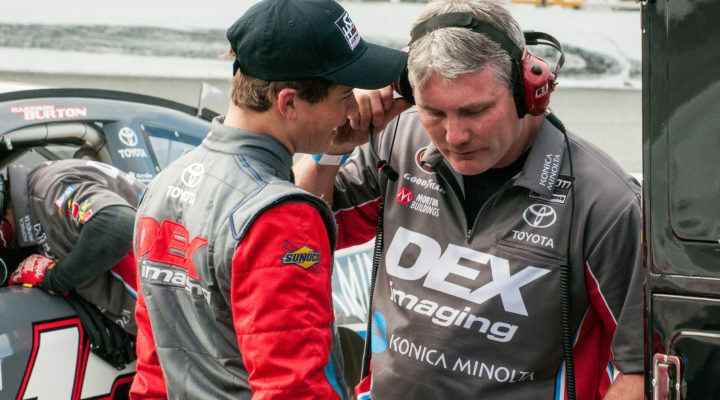 But we're also a family-owned, industry leading company with deep roots and an eye towards the future. 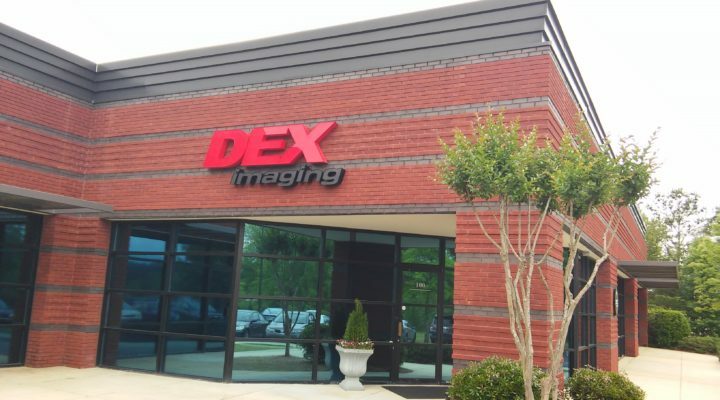 Much more than you might expect, DEX Imaging is true document imaging partner saving you time, money and hassle while ushering you into the future of information and collaboration. We're dedicated to quality in every step of our business, from the equipment we choose to service, supplies and support that put you ahead, providing imaging equipment service second to none. This is how we combine low prices, exceptional service and ongoing value to create the best document solution for better business. You can buy equipment from anyone, so why DEX? 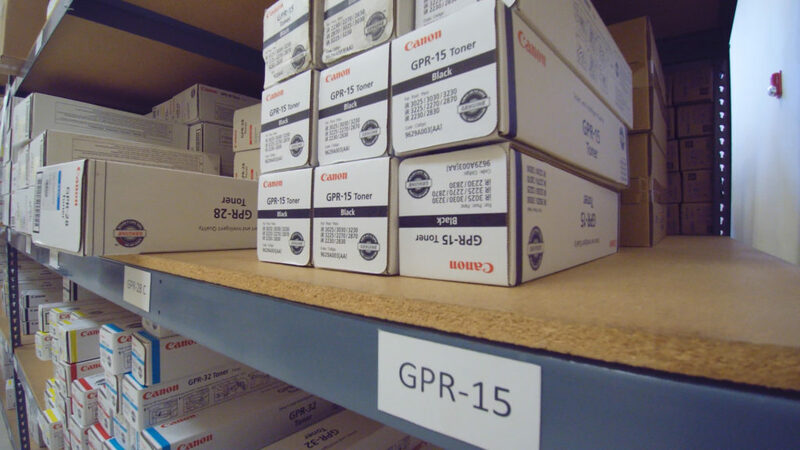 We're more than a copier dealer, more than simply a printer rental shop. Find out how much more. We've been fortunate to earn industry distinctions for sales and service, and offer our dedication to you. Rather than sell you a piece of equipment and leave you to fend for yourself, we're there for the life and health of your business. Documents are vital to collaboration and information flow, and we help facilitate that flow by letting you concentrate on what you do best: run your business. When your copier breaks are you afraid to pick up the phone? Our DEX Declaration offers best-in-class service in 4 hours or less, guaranteed. 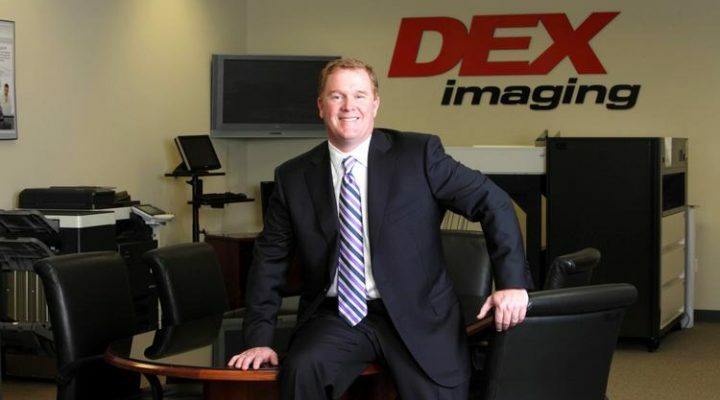 DEX imaging was founded in 2002 with the goal of becoming the nation’s largest independent imaging dealer. 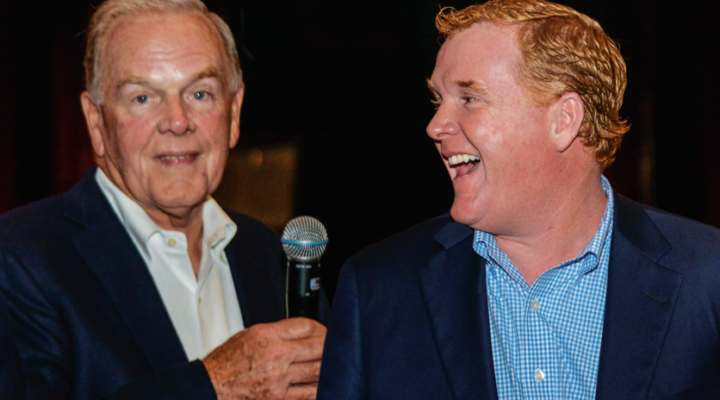 Our chairman, Dan Doyle, pioneered the mega-dealer imaging industry, having founded Danka Business Systems in 1977, where he implemented innovative strategies that revolutionized how dealers do business today. 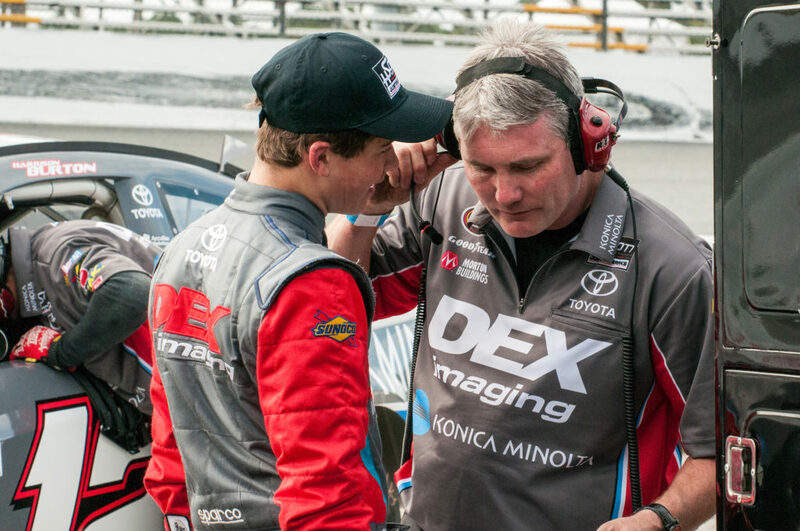 His insights have been instrumental in helping his son and DEX imaging’s CEO, Dan Doyle Jr, to reach the company’s short-term benchmarks and long-term goals. 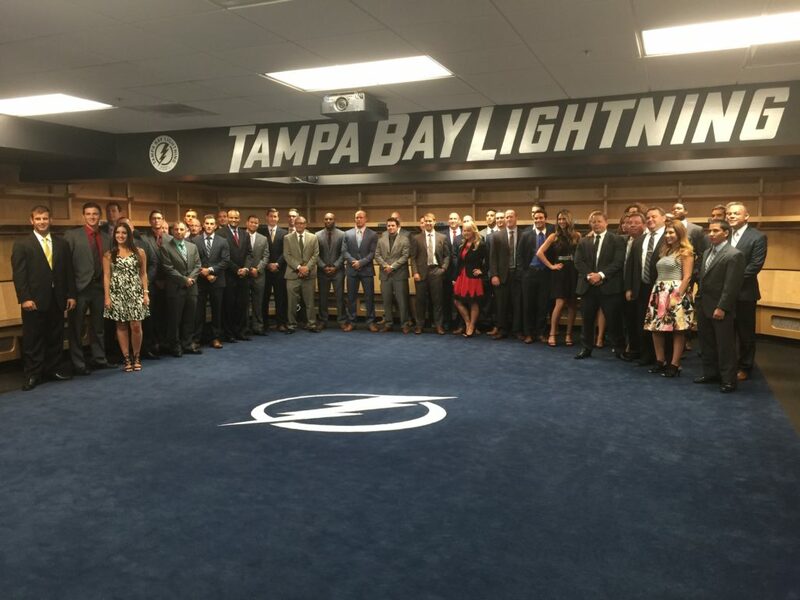 We are a dominant force in the marketplace due to our focus on quality service and community outreach. 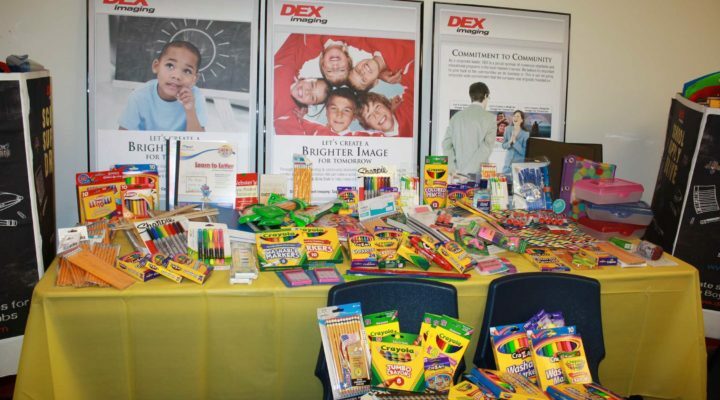 2) to give back to the community by donating one third of the company’s profits to charities and educational programs within the markets where DEX does business. 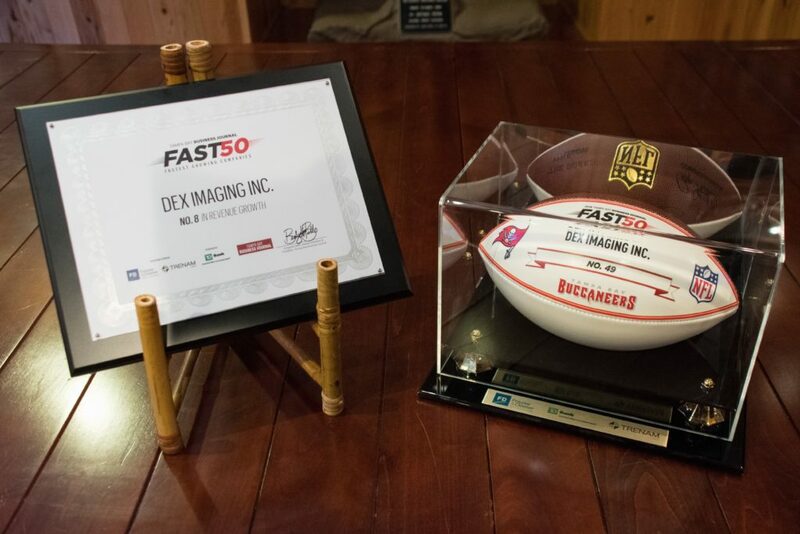 DEX Imaging stays ahead by constant focus on core values, such as customer service, community growth and sustainability, and understanding how they benefit the end user. We’ve created the nation’s largest independent dealer of imaging equipment from companies such as Konica, Kyocera and Canon by providing top-flight service, a network of nearby supplies warehouses, and the best personnel to help you alleviate copier and printer woes. 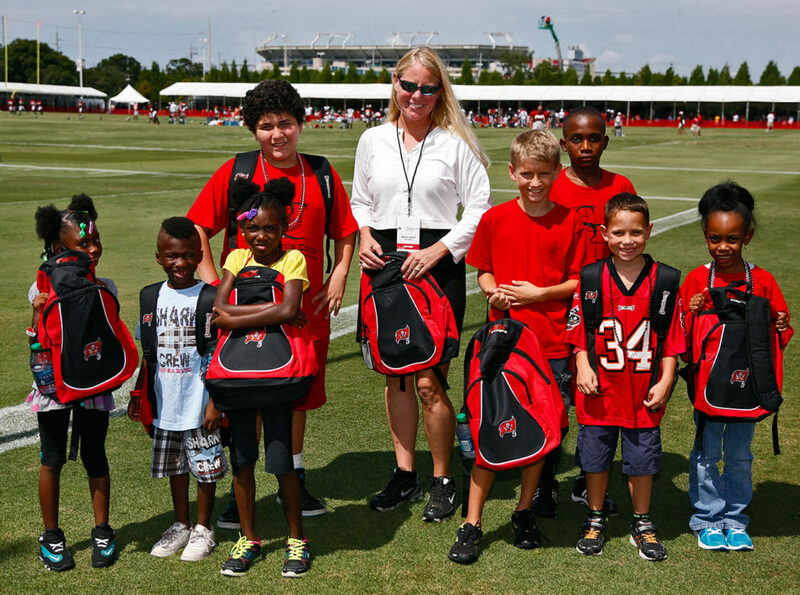 We value the communities we serve and dedicate one-third of our profits to bettering them through charitable contributions and sponsorships in sports, charities and the arts. These build a better world in which we can offer more and better products and services. c) makes for a productive work environment, companywide. 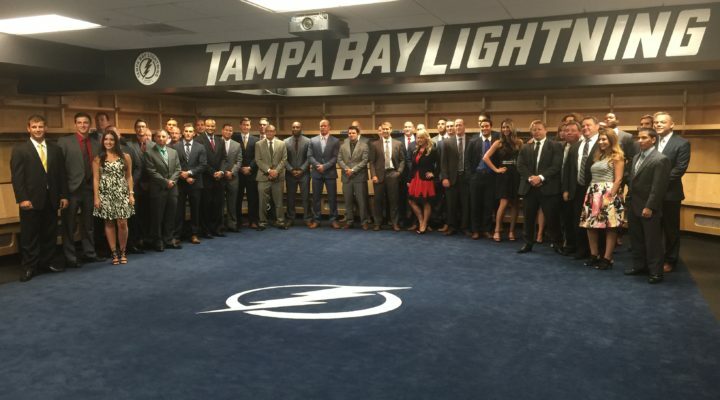 1) Continuity: DEX has the lowest employee turnover rate in the industry. Many of our sales, admin and service personnel have been with the company since its inception, which means that there is a legacy of performance excellence that customers experience first-hand. 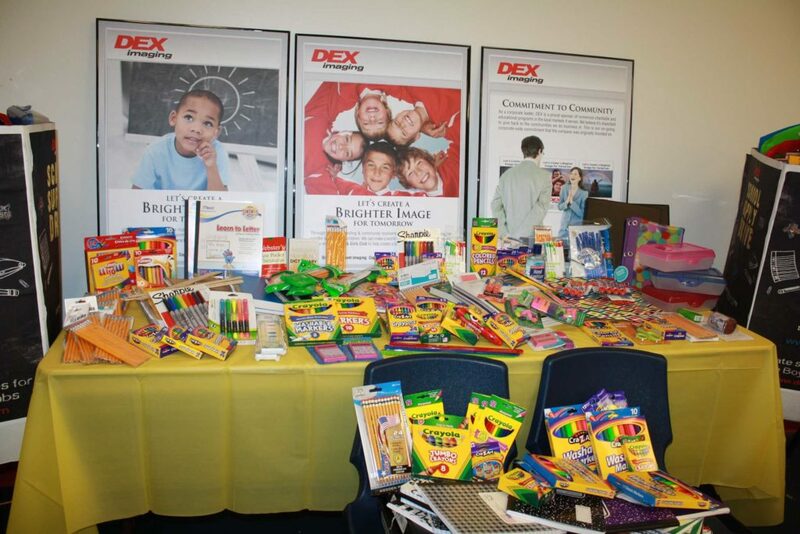 2) Certified DEXPERT Training: DEX’ training program goes far beyond the basics. Our certified DEXPERTs develop their skill, knowledge and expertise through a rigorous and comprehensive training program. Technicians and systems engineers must know how to repair and service ALL makes and models of equipment and software, not just the brands we sell. This gives our customers the option of having ONE vendor, DEX, to service ALL of their document imaging assets. 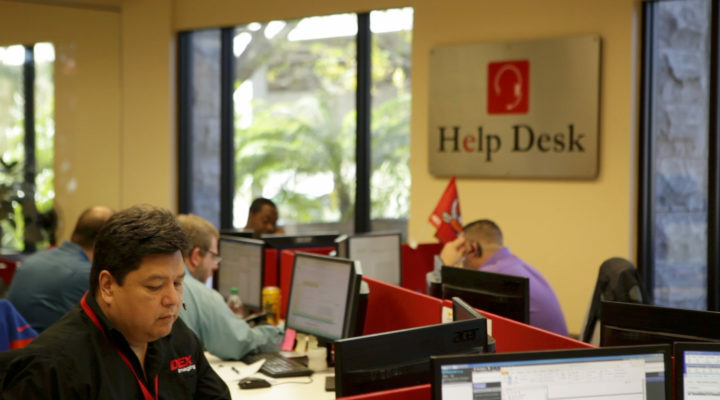 3) DEX has a company-wide technology help-desk, which gives online & telephone support to customers who don’t need a service call, but have technical questions that need to be answered immediately. 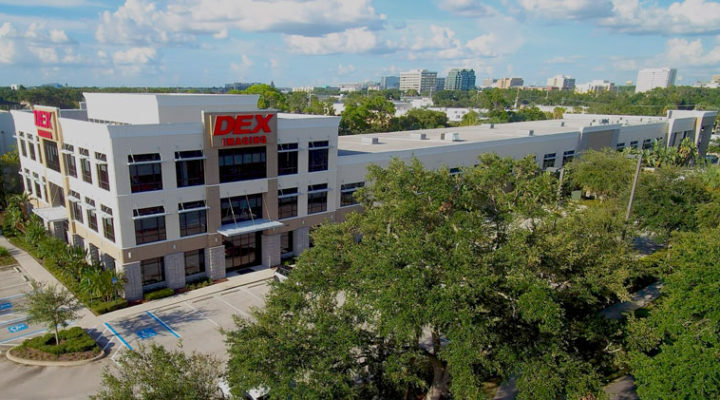 4) DEX’ proprietary document management software (INDEX) gives­ customers added control over their document imaging assets, intellectual property and workflow processes. 5) DEX’ Managed Print Program (PrintCounts) helps customers control operating costs and leverage efficiencies related to document output. 6) As a privately-held company, DEX is able to focus solely on quality service without the conflicting interests that publicly-held, international companies face. 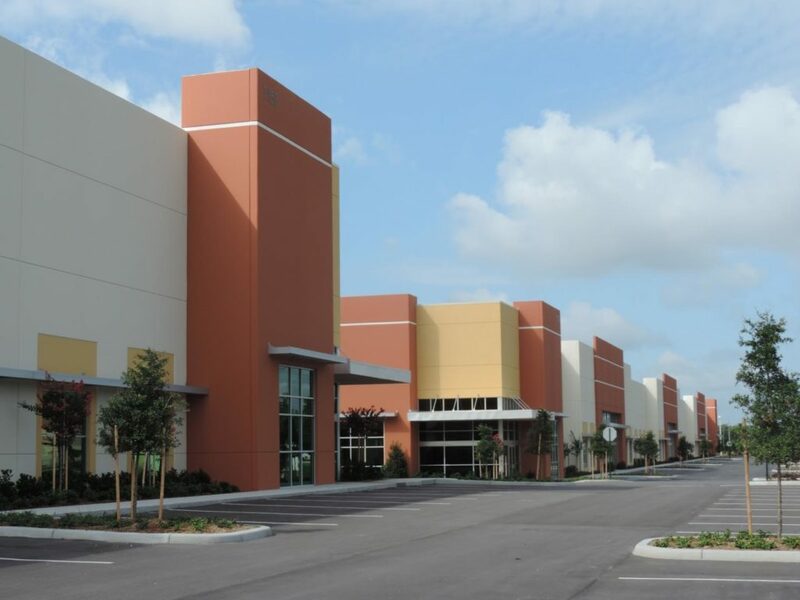 7) Our regionalized warehouses are fully-stocked with parts & supplies so that we are not dependent on our manufacturing Partners for service support. We start with a unique perspective based on a deeper understanding of the needs of every customer we serve. Rather than push the external corporate objectives of a multinational conglomerate, we maintain a laser-like focus on key market needs and what will make our customers successful, ultimately improving their businesses and their lives. Our decision to stay independent and offer products across the imaging equipment spectrum is just one example. We understand that the best fit for you may not come from a single manufacturer. We’ve developed extensive experience over many decades and understand that one product lineup doesn’t necessarily fit everyone, so we’ve created a multi-brand dealership that represents only the best. We back up this commitment with an extensive network of regional headquarters, offices and service personnel that understand your local needs and infrastructure. 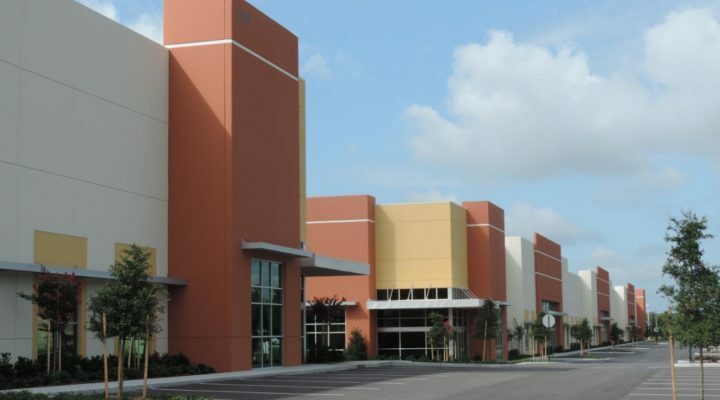 Parts are warehoused close by to you, minimizing delays in supply and allowing us to guarantee service in hours or less. We provide local support by dispatching technicians within minutes utilizing our own cutting-edge GPS-enabled fleet of fully-stocked service vehicles. This investment in local infrastructure gives you an edge since you know we’ll be right nearby when you need us. 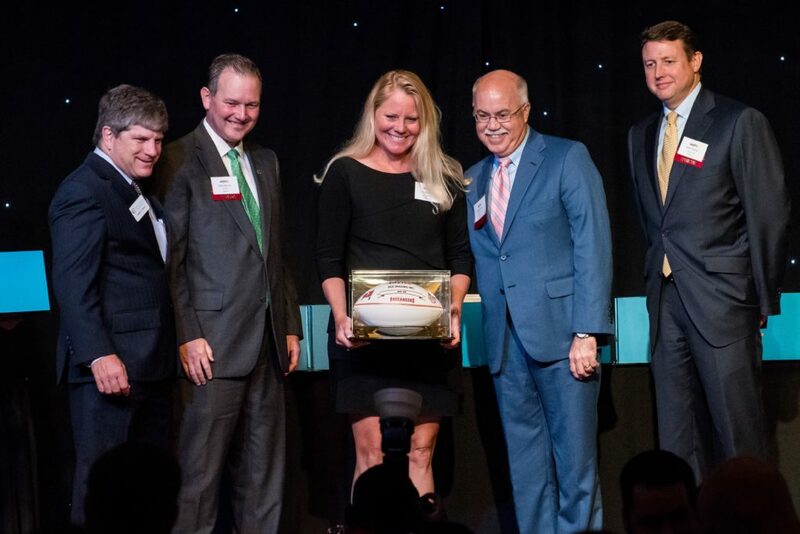 Just as importantly, we’re overwhelmingly committed to the communities where we do business. Unique in our industry, we invest one-third of our profits back to each one in the form of charitable and philanthropic donations, as well as providing our time and support to the arts, sports, education and charitable organizations of all sizes. This commitment provides better places to live and do business for all our customers, their families and firms. Find out more about the exclusive benefits of doing business better with DEX – our DEXclusives – and see how we can serve you best. 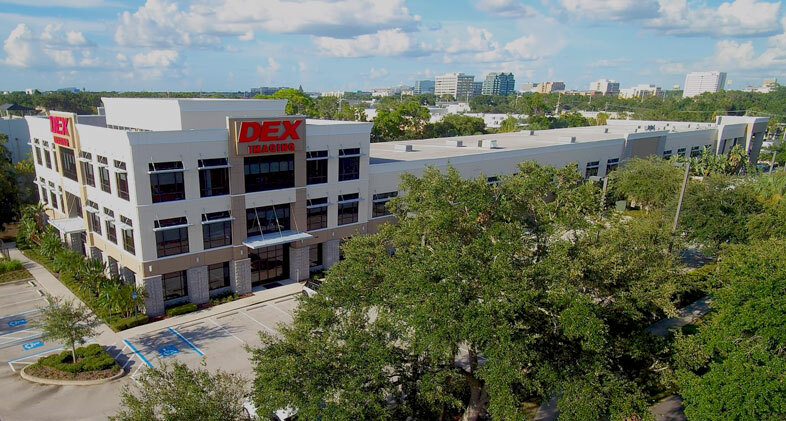 DEX is the largest independent dealer of Kyocera, Konica Minolta and Canon document imaging equipment in the United States. We sell and service printers, copiers, fax units, and digital data management software. But what makes us unique is our depth of service experience, and the product distribution infrastructure we have created to support our customers locally. 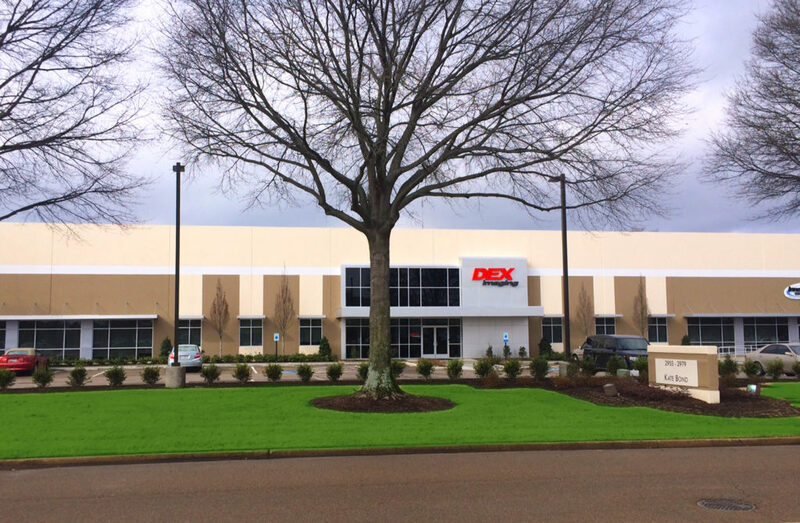 DEX’ regional warehouses are fully stocked with the most diversified inventory of parts and supplies in the industry. Why? Because DEX not only services Konica Minolta, Canon and Kyocera products, we ALSO service other copier makes and models, old and new, regardless of who you originally bought them from or when. Our auto-replenishment system keeps our parts and supplies inventories at optimum levels so we are always able to meet our service response guarantees. 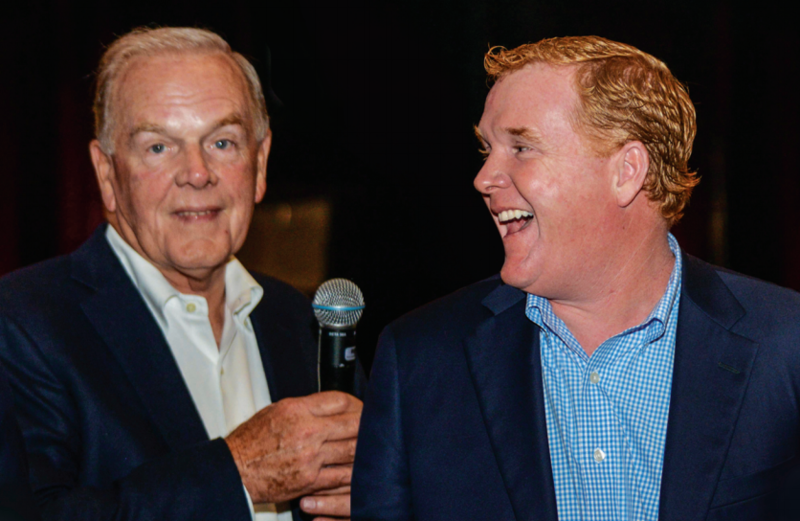 Started by father and son team and industry innovators Dan Doyle Sr. and Dan Doyle Jr., we're a family-based company with philanthropic values, not an uncaring international conglomerate. With over 55 years of senior management experience and 15 years after our founding in 2002, we have the longevity to understand bigger trends and have been instrumental in the change and growth of our industry. We're committed to creating a better quality of life in each and every community we serve. 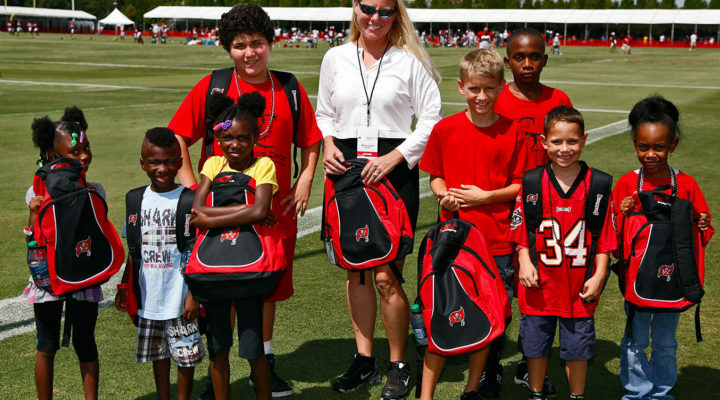 That's why we contribute 1/3 of our profits to charities, sports, the arts and education. How are we able to guarantee exceptional product performance? We start by offering only Best-in-Class imaging solutions, like the top-ranking TASKalfa MPF series by Kyocera, or the award-winning high-volume bizhub production series by Konica Minolta. 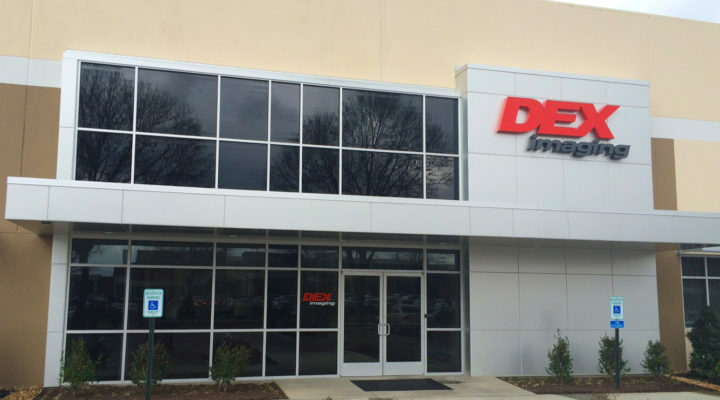 We then back them up with our DEXpert Service Support Program, which guarantees that your equipment will perform to the manufacturers’ specifications for as long as it is being serviced under a DEX Imaging Service Agreement. 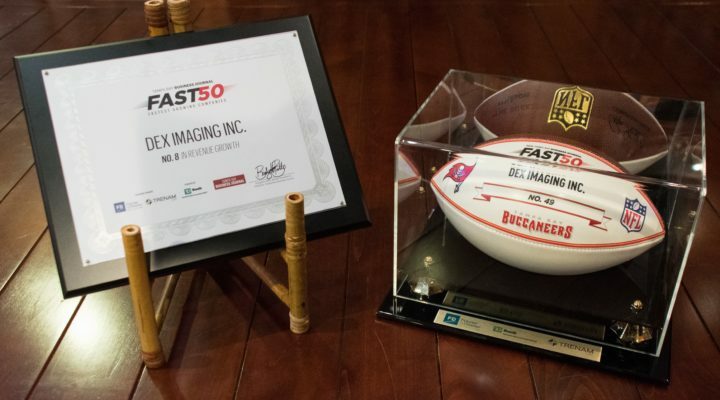 DEX Imaging is dedicated to providing your company with the best in copier sales and service, period. We’ve achieved our position as the nation’s largest independent dealer the hard way – by earning the trust and confidence of our customers each and every day. Far from traditional copier companies that either lock you in to a single manufacturer or are so small that they lack the resources to staff, train and equip their copier repair teams with the latest knowledge, we focus on the details. 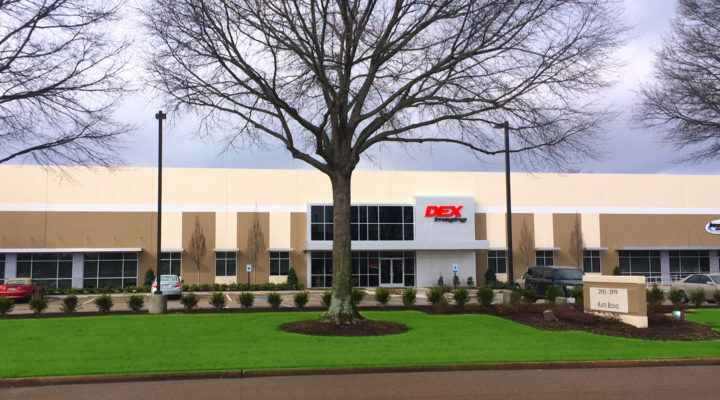 We’ve honed our organization to maximize efficiency at every level, from building a pre-positioned network of warehouses that keep storehouses of copier parts nearby, to training our sales and service staff of DEXperts in the latest IT, security, and copier technologies. 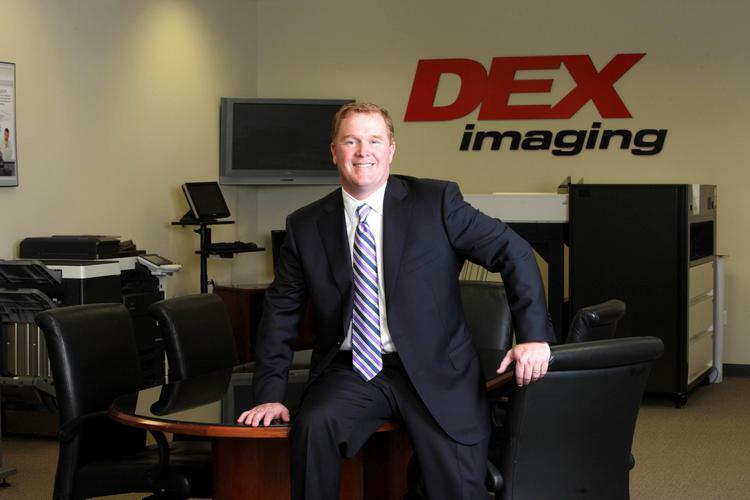 Go with DEX Imaging and find why we’re a Leader in the Field of Copiers! DEX guarantees emergency service within four hours or less during regular business hours. Our DEXPERTs are trained to respond to your business needs quickly and expertly. The DEX Declaration is our guarantee of service that’s fast, reliable and trouble-free. We promise that we will be there within four hours or less during emergencies to repair or maintain your document and imaging equipment when reported during regular business hours, and oftentimes just as fast on nights and weekends. Our professional, highly-trained DEXperts are ready to assist you, ready to repair any brand of equipment, not just the ones we sell. To find out more about our the DEX Declaration, fill in the form below and we’ll have a representative contact you. 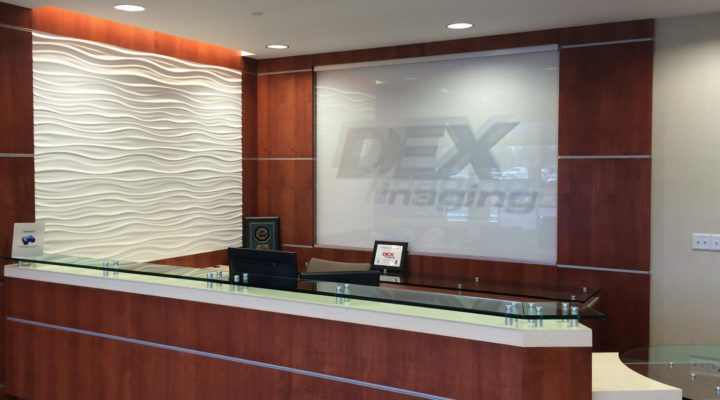 If you’re a DEX Imaging customer and you need service right away, go to our Service Request form for immediate service.